In a recent AMG post, we explored the advantages of experiential, or, event marketing. 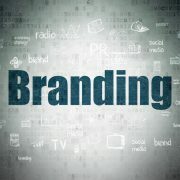 The best thing about event-based marketing is that it creates a human connection between consumers and your brand. This is exactly what today’s consumers are looking for! Not only will your product be associated with the great event, but people love taking a more personal, hands on approach with a new product or service. 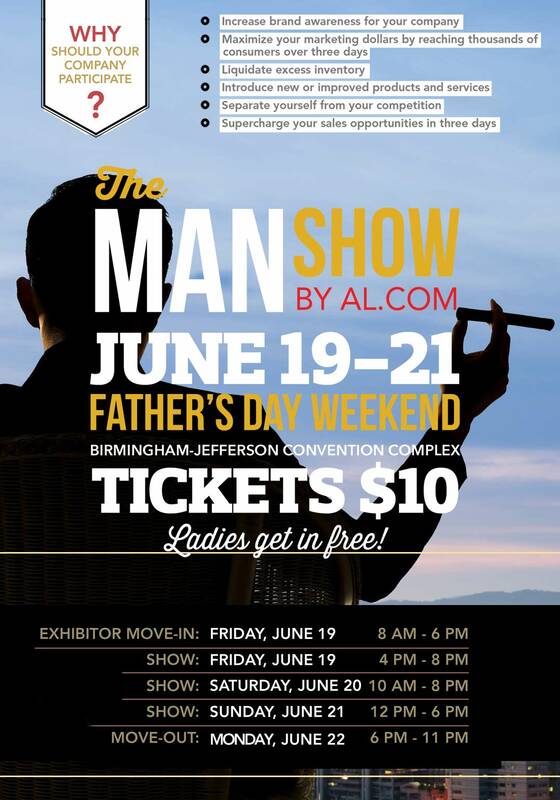 The Man Show, the experiential expo that’s coming to the Birmingham-Jefferson Convention Complex, is going to be a celebration of all things men want, need, and desire. But, what’s a man show without a little friendly competition? That’s why, within The Man Show expo event, AL.com will be hosting Birmingham’s Most Fit Man competition on Saturday, June 20; Alabama’s first public fitness contest that anyone can register to participate in. 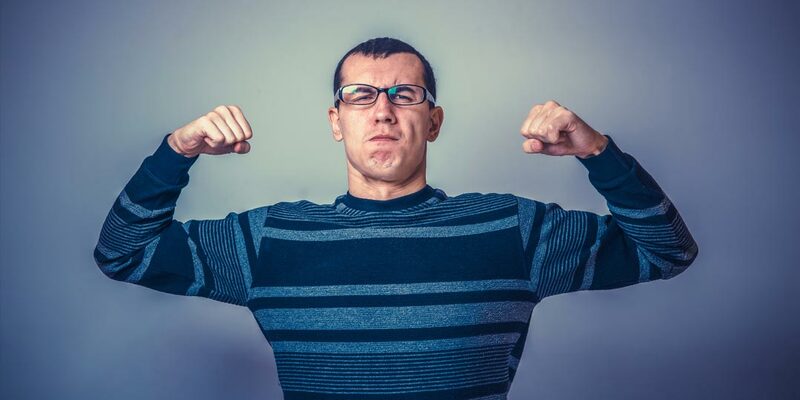 This event will be a fun, yet challenging fitness competition open to anyone willing to test their ability to pound out most push-ups, sit-ups and other activities better than anyone else in the entire city! Cost is $25 to enter the event. 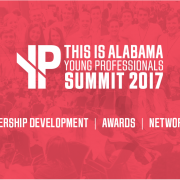 The winners of the event will get $500 to donate to their favorite charity as well as a feature in Birmingham Magazine! The centerpiece of the entire weekend though, is the Live MMA (Mixed Martial Arts) event by Strikehard Productions that’s taking place on Saturday. The Alabama Athletic Commission sanctioned event will feature some of the top amateur fighters in the Southeast in an approved MMA cage. This live MMA event is included at no additional cost to attendees of The Man Show. Leavell and Strikehard Productions have produced many live MMA fights in the Southeastern U.S., but this will be the first event in an expo that they’ve ever done. This will be an event that no Dad is going to want to miss. Would your business’ presence be the perfect addition to this expo? Picture this: your business’ logo, products, and interactive customer experience in front of this excited and engaged audience of men (& women!) during Father’s Day weekend, a weekend that is about celebrating all things manly. It’s time to think out of the box. 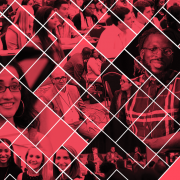 This event at the Birmingham-Jefferson Convention Center is your chance to interact with an incredibly targeted and qualified audience, an audience that could turn into your new customers. After all… 8 out of 10 people talking about an event where your product was is a hard opportunity to pass up.